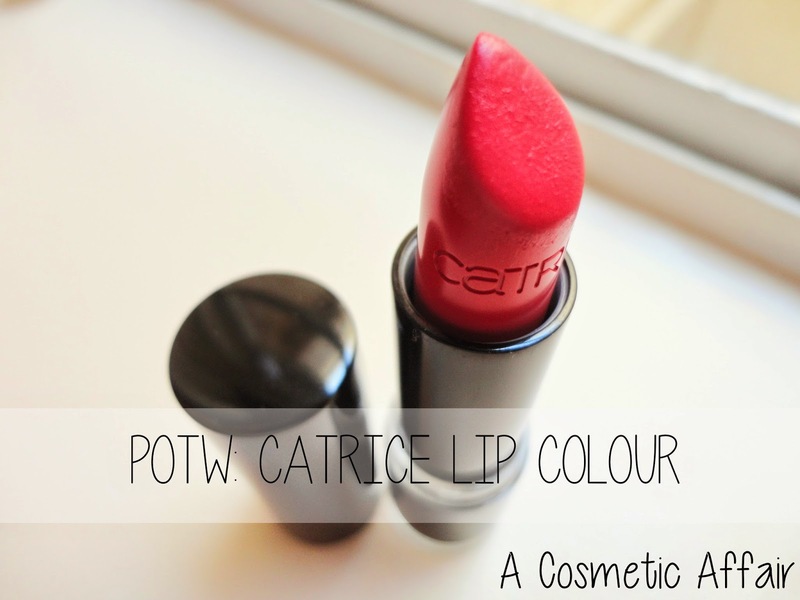 POTW: Catrice in Pink Me Up! This week’s Pink product is the Catrice Ultimate Lip Colour in 110 Pink Me Up! The Catrice Ultimate Lip Colour range gives amazing colour with a long lasting formula that is easy to wear on the lips. This shade is great for when you want a bright, bold pop of colour on your lips. 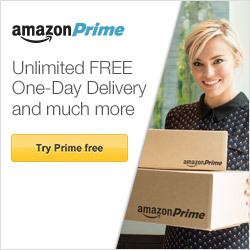 I love wearing this when I go for a simple eye look and this on the lips for a more finished look. I think this kind of colour is great all year round. Will look great both in summer with a bronzed look and in colder months with a smoky eye. 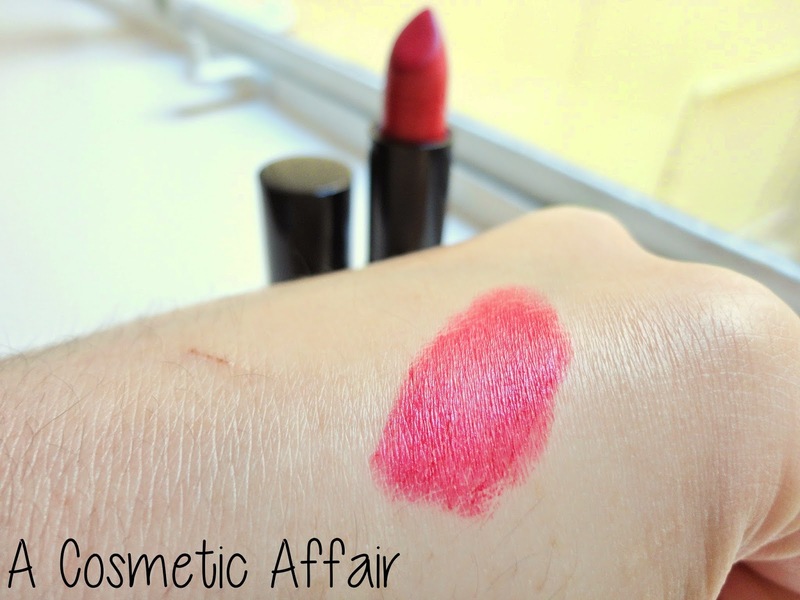 This lipstick does not dry matte on the lips but leaves a slight sheen behind that is not too glossy. It can be worn on its own for a full bold effect or else by applying over some lip balm to sheer it out. For an effortless lip I also like to apply lightly on the lips and pat in for a more sheer wash of colour that last longer. What is your favourite go-to lip colour?